Home / Feature Posts / Sweat From the Inside Out! The winter months of New England can be especially trying on our bodies. From over-doing it during the holidays, to being cooped up on snowy days, our immune systems go into overdrive trying to combat the latest flu or nasty cold. 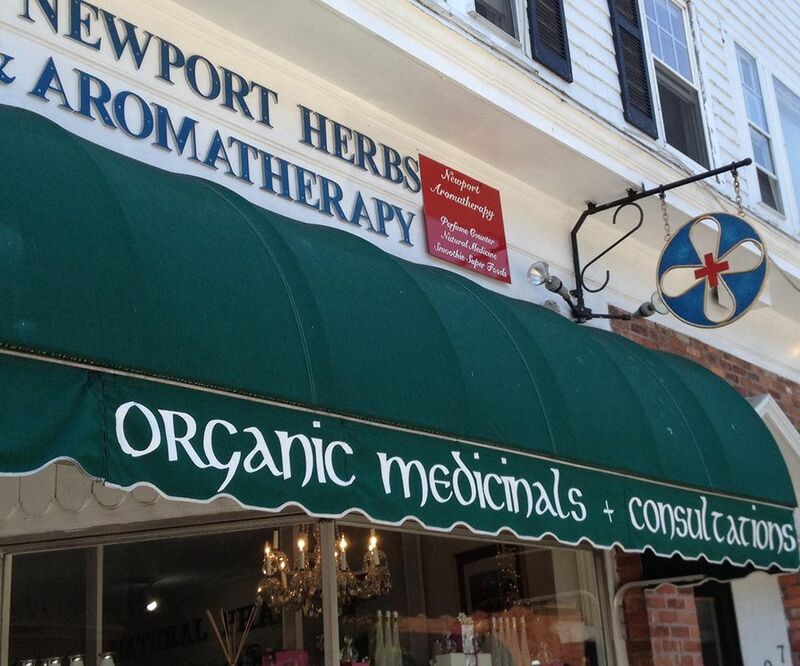 Newport Aromatherapy & Herbal Medicine is here to help. Infrared Sauna Detox is back! This process removes toxins, heavy metals, and fat from your body to help you stay healthy. For more information, check out Newport Aromatherapy, and schedule an appointment today! Previous Bring On the Beer Pong! Next Super Bowl Parties in Rhode Island #gopats!